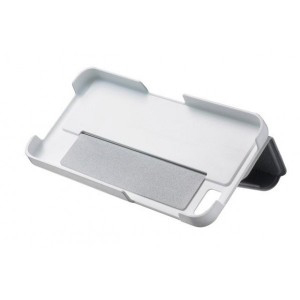 The BlackBerry Flip Shell Case protects both the front and back of your smartphone with a hard shell and flip closure. The Flip Shell allows full access to all ports, camera, and screen. With two different orientations, you can remain productive in any environment!